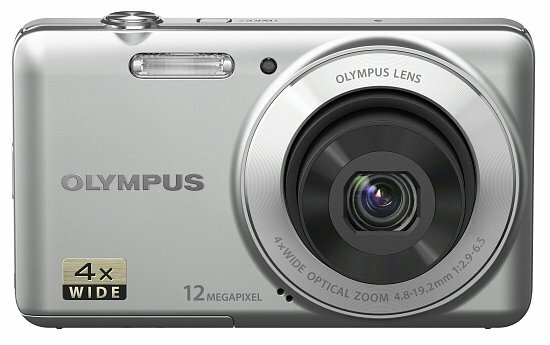 For those looking for an extremely affordable digital camera for themselves or a loved one, Olympus has created the VG-110. This is a simple to use compact camera that has just want you need to capture snapshots of friends and family, without all the bells and whistles or complicated menus and settings. With 12-megapixels, a wide view 4x optical zoom lens, Intelligent Auto and 24 other fully automatic shooting modes, the VG-110 is built with ease of use in mind. The VG-110 will start shipping sometime this month (February 2011) with a suggested street price of only $99.99 US.